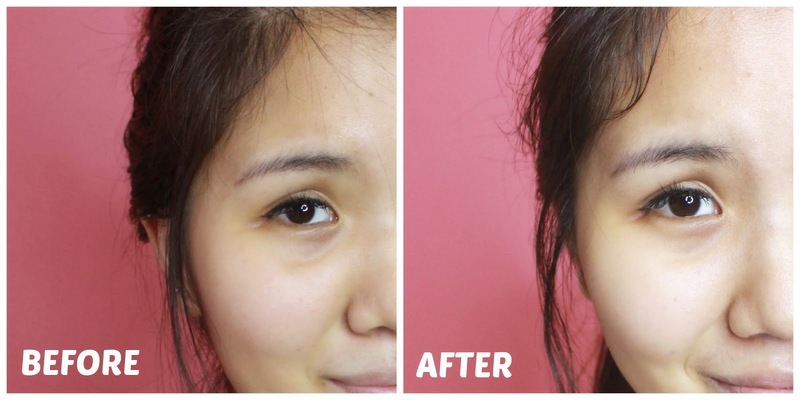 MyBeautyDiary is the no.1 selling mask in Singapore, Taiwan and Hongkong. Due to my recent Korea trip, my skin feels dehydrated and I look very shag due to the cold weather and the lack of sleep! 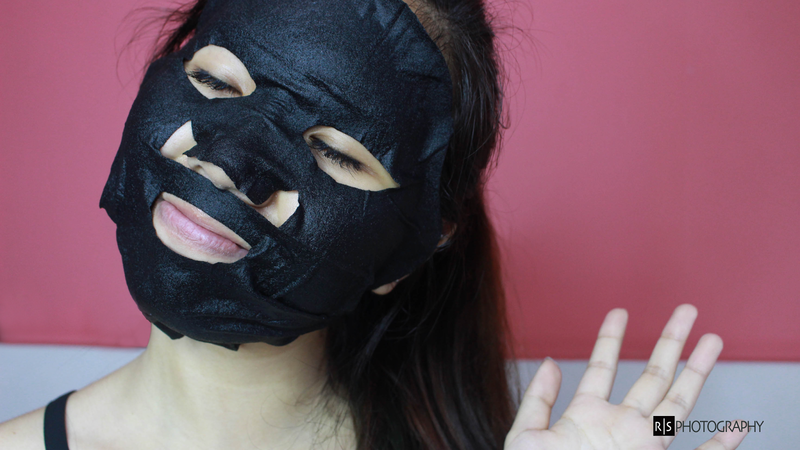 The first thing I did when I get back to Singapore is to put on a hydrating facial mask to save my skin hence I chose the Black Obsidian Moisturising mask. This mask features a uniquely patented ingredient- CosphingoTM which has long lasting moisturizing property for improved hydration, enabling the skin to feel soft and supple like baby’s skin! Made of high-quality fine and smooth cotton fibres from Japan, this cotton sheet mask feels extremely gentle on the skin with exceptional absorption ability allows the essences from the mask to be thoroughly absorbed by the skin, enhancing its skin care benefits. How embarrassing it is to show my bare face. As you can see, my skin looks dehydrated and washed out especially my lips. 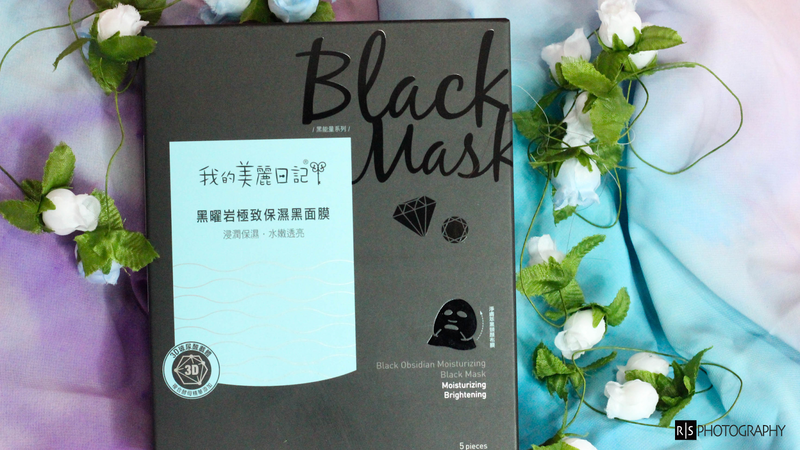 Utilizing mystical black ingredients to help eliminate skin pigmentation, unevenness and loose skin caused by UV rays and environmental impurities, the deluxe Black Mask series helps to restore uneven skin tone, enhance skin elasticity, leaving your skin rejuvenated, deeply moisturized with dewy radiance! 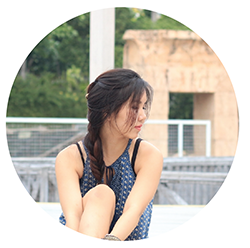 It supports the skin’s protective mechanism and enhances the skin’s hydrating power. The infusion of Laminaria digitata and sugar maple delivers intense hydration to the deep layers of skin to improve dry skin texture, revealing renewed and brighter skin. Enriched with numerous soothing ingredients to relieve dry, rough and irritated skin, allowing the skin to feel optimally nourished, revitalized with glowing luminosity! 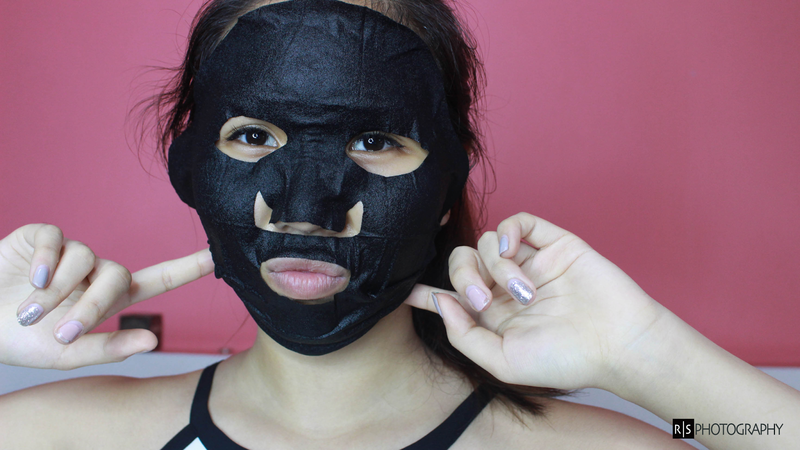 MyBeautyDiary black series masks are available in all Watsons, Sasa and Guardian stores. 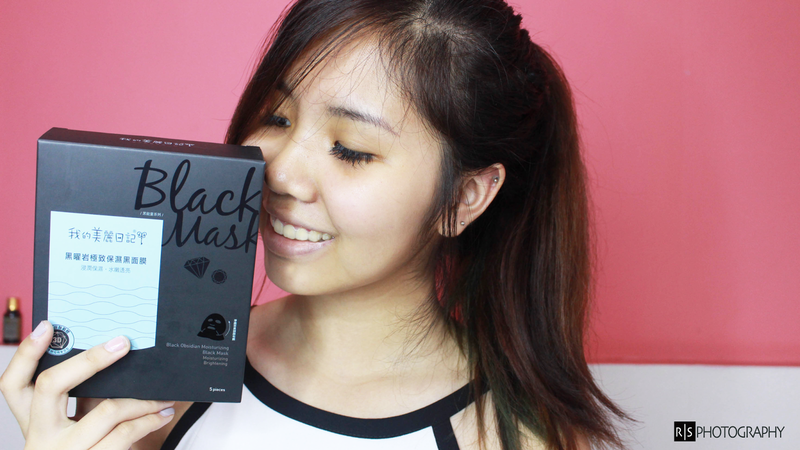 Like MyBeautyDiarySg to get to try the black obsidian moisturising black mask for FREE. 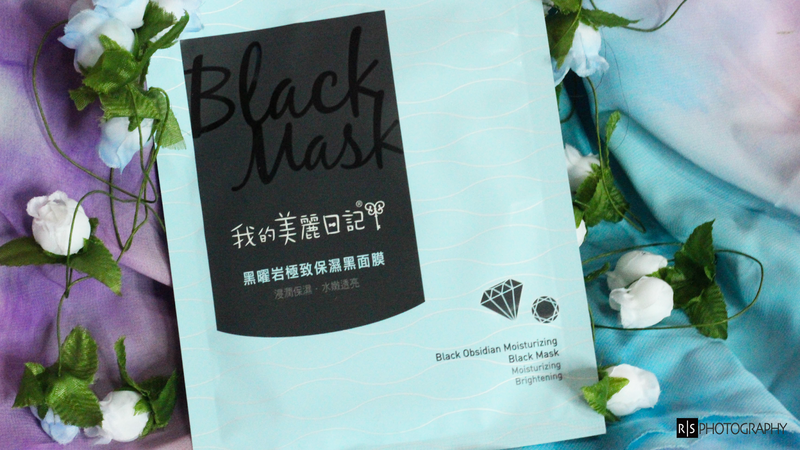 From 20 April till 5 May, simply submit your entry at http://bit.ly/MBDApril2015 and we'll pick 2,000 lucky winners to win a single piece pack of Black Obsidian Mask (worth $3.50) ! Hurry and take part in the contest today, all the best! 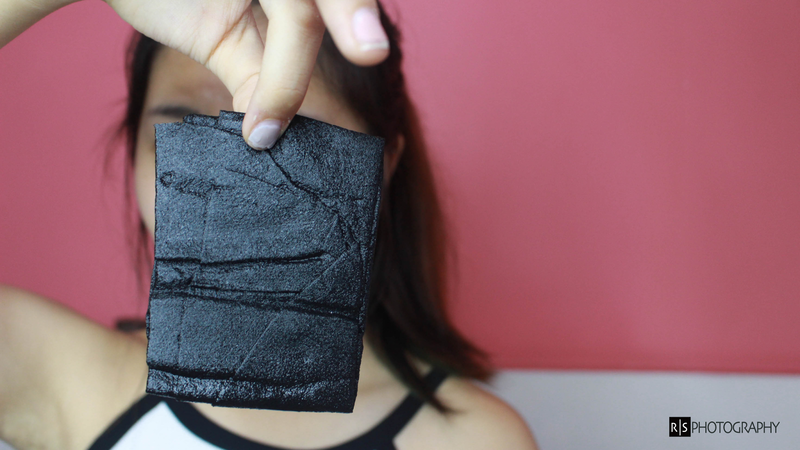 *Contest is limited to one entry per Singapore address, and for fans who have not already redeemed the Black Obsidian Mask in other deals or contest.